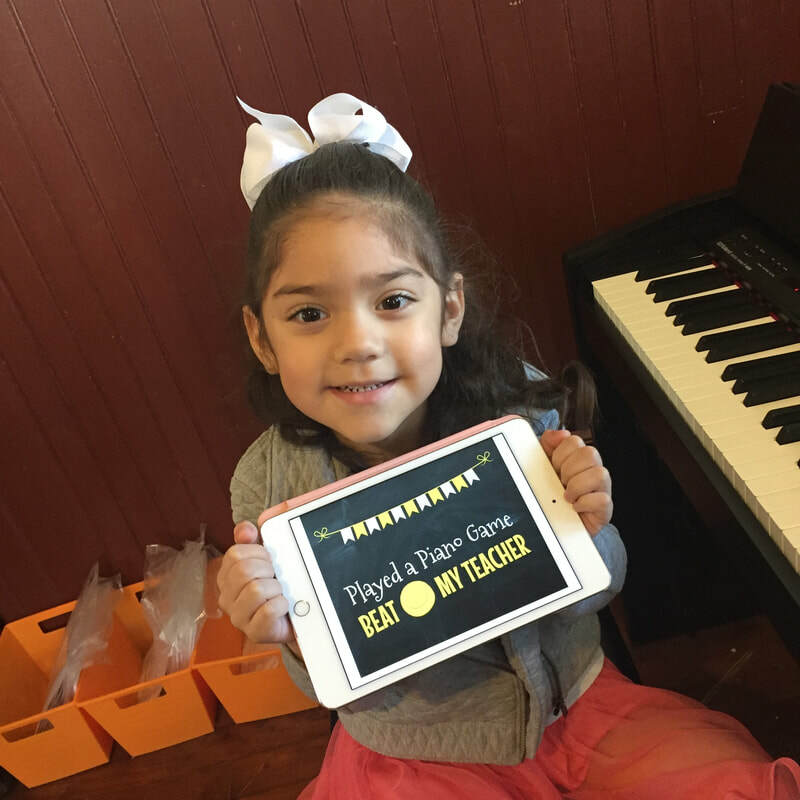 Students may begin music lessons at Starr Music Academy at age four. 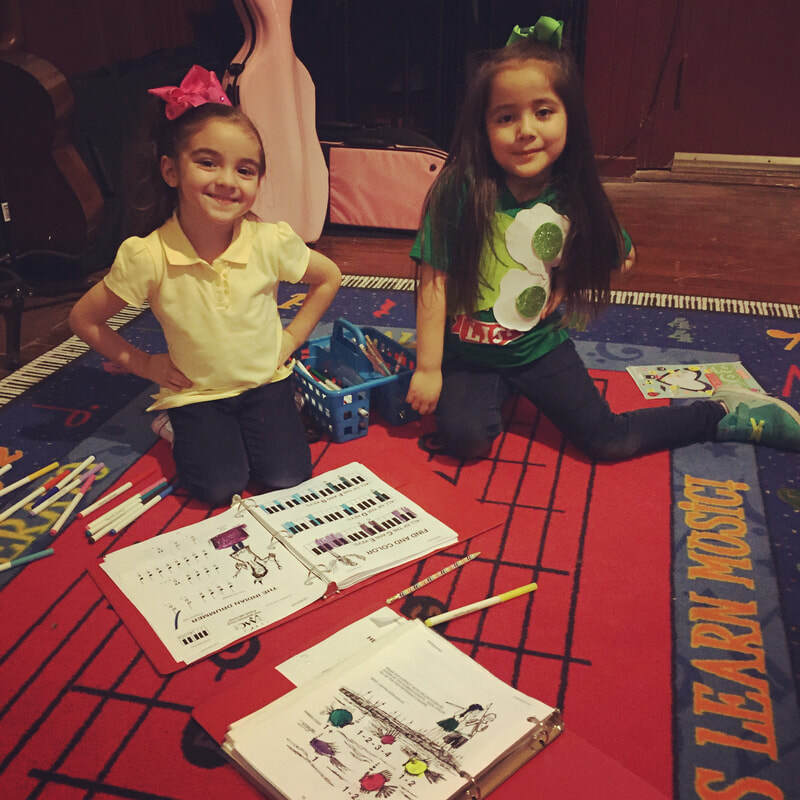 Preschool piano, violin, guitar, and ukulele lessons are 20 minute one-on-one sessions that meet once a week. Singing lessons for ages four to six meet weekly for a 30 minute group session that includes lots of games and activities to begin training the voice and develop the language of music. Students who complete the preschool curriculum will transition into weekly one-hour group lessons.